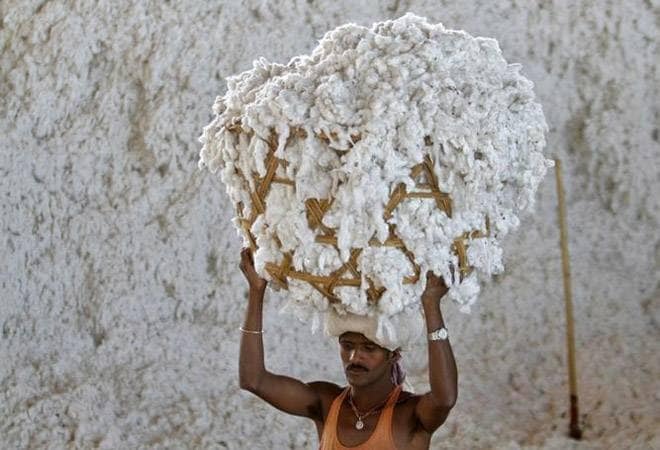 India's cotton textile exports grew by 26 per cent at USD 6,235 million in the first six months ended September 2018, and the on-going trade war between US and China will open up new export opportunities, the Cotton Textiles Export Promotion Council (Texprocil) said here. India held a special place in the global textile trade as the second largest textile exporter in the world. Today, cotton yarn & fabric exports account for over 23 per cent of India's total textiles and apparel exports. These measures would provide much-needed support and encouragement to the MSME sector, which contributed significantly to the textiles exports. Under the package, GST- registered MSMEs would get 2 per cent interest rebate on incremental loan up to Rs 1 crore, he added.